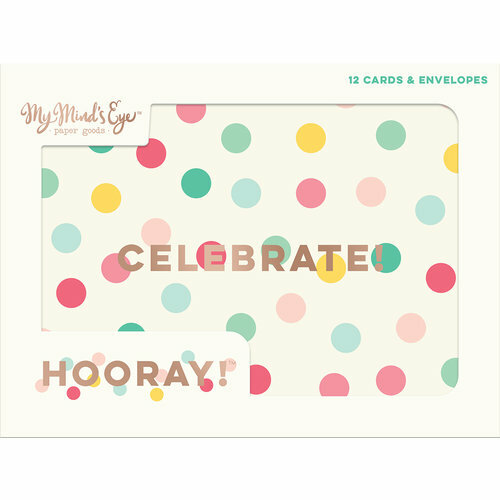 Make it easy to create invites to your party with the Hooray Collection Card Set with Foil Accents! 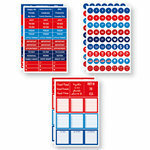 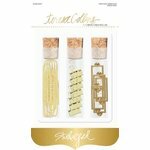 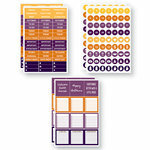 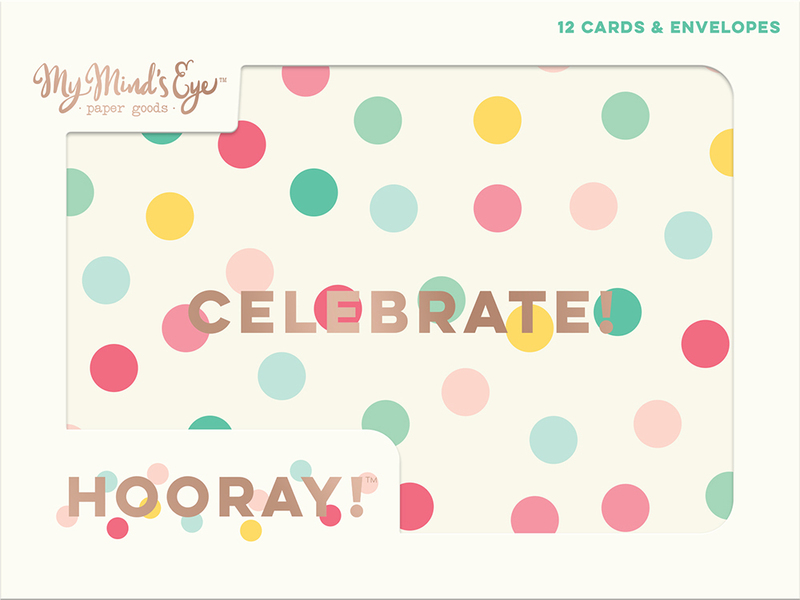 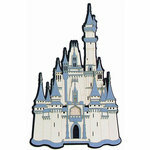 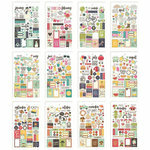 Included in this set by My Mind's Eye are 12 ready-made cards and envelopes. 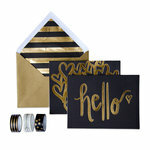 Some of the included cards feature rose gold foil accents.